I am SO excited as this is my last day at work today before I jet set off to Australia 😀 I’m a little bit excited – can you tell!? Hehe. So today is high carb day as I am training chest tonight and legs first thing tomorrow before my flight. 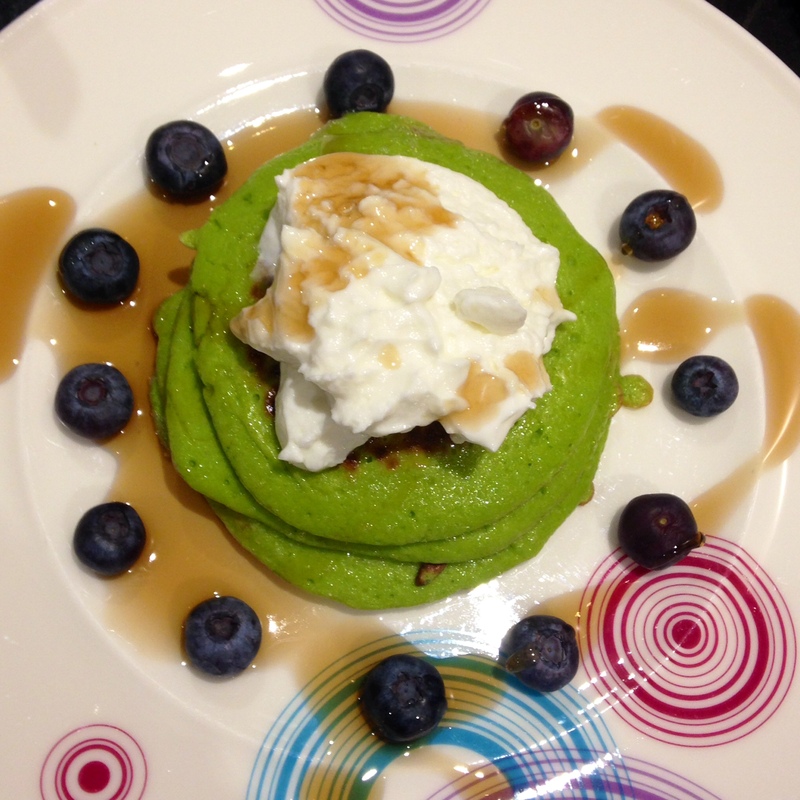 I have seen a lot of people make pancakes and incorporate vegetables into the batter so I decided that I was going to mix up my protein pancake mixture and add a handful of spinach in to make it super nutritious! 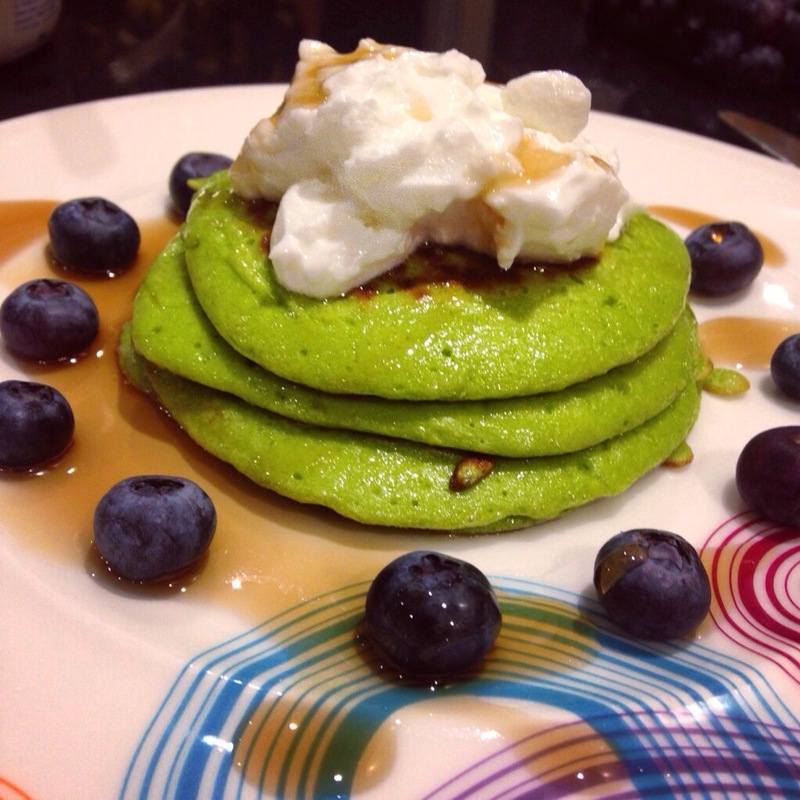 This entry was posted in Diet, Fitness, Food, Health, Recipes and tagged baking, clean eating, healthy eating, high protein, pancakes, protein, protein baking, quinoa flakes, Reflex Instant Whey Pro, spinach, toning, weight loss, whey protein powder. Bookmark the permalink.